Choosing a music streaming service on your iPhone or Android sometimes isn’t as straight forward and there isn’t a jack of all trades option. Considering most music streaming apps require subscription payments, it can mean choosing the right one for you an extremely stressful task if you haven’t done your research. What service you decide to choose depends on a number of factors including what your music tastes are, whether you prefer an on-demand streaming option or a radio style or even whether you would like exclusive content and celebrity playlists. We can’t tell you which one is the perfect one for you – but we can help you decide which will best fit your needs. Pick Spotify for special content, good free options and stability. Spotify is the most commonly used app on the music streaming market, and for good reason. Spotify has an extremely wide range of music and offers over 30 million songs, offline playback and radio options which can predict what songs that will match the mood you’re in. It has been around for a relatively long time and is well established. 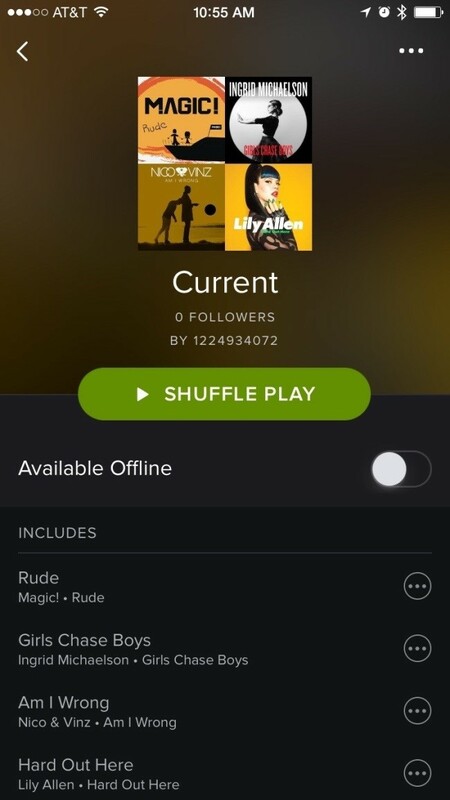 Spotify also lets you create your own playlists, unlike most others. Spotify premium subscriptions currently run $9.99 per month – which enables an ad-free experience and usability on your smartphone. 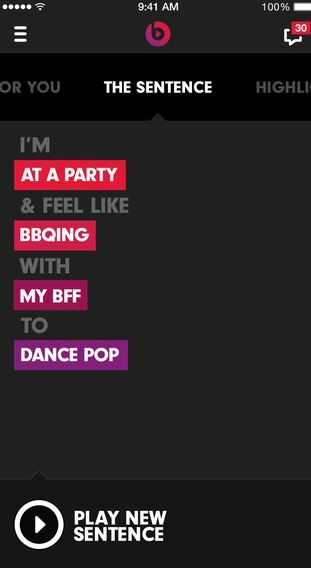 Beats has the best playlist aggregation – meaning, it knows which songs to recommend for you. It also has a feature called The Sentence, a continuous succession of songs customized based on the provided location, activity, people, and genre that you have chosen. There is no free tier and paid subscriptions start at $10 a month or $100 a year. There’s a lot to love about Beats, mostly when it comes to music discovery. A synergy of your existing songs and streaming capabilities. Google Play music offers millions of songs at our fingertips through streaming, and in addition allows you to add up to 50,000 extra songs that already exist on your device to help you keep better management of your music and playlists. If most of your music was purchased in a place other than iTunes – this is the platform for you. The full cost is $9.99 per month, however is comes with a month free trail, give it a go and see if it suits you. For a more grassroots music discovery experience and a strong community. 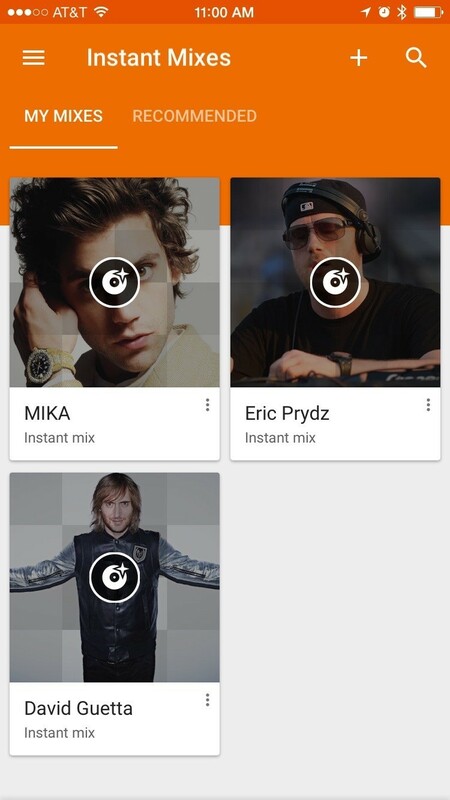 SoundCloud is totally free for listeners. The platform contains amazing remixes by independent artists, DJs, as well as big artists who release a huge amount of unheard material that will never be released mainstream or radio. The great thing about SoundCloud is the community, people are encouraged to share, like and comment on their favourite tracks – you can even comment within specific time frames of a song to comment on your favourite breakdown lyrics or chorus. 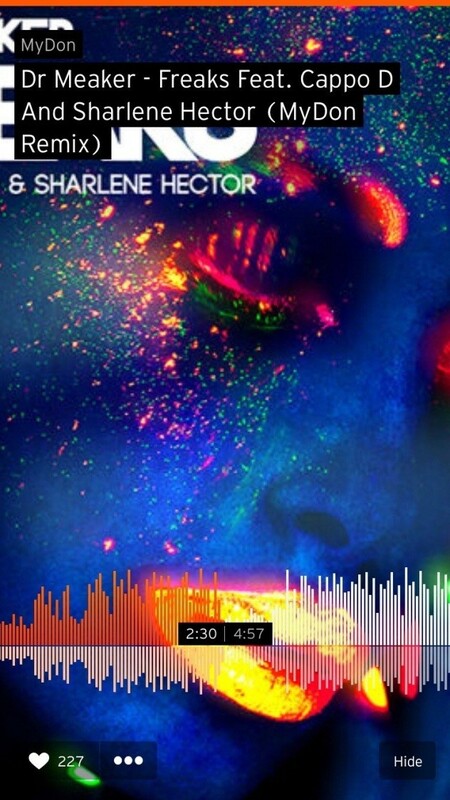 Soundcloud is great for all music lovers, chiefly though for those into electronic, hip-hop and instrumentals. For a great interface and superb user experience. Rdio has an amazingly streamline and simple user interface. If you’re after simplicity and style, look no further than this streaming service. It has offline playback, lots of ways to discover new music and a great station editing feature. 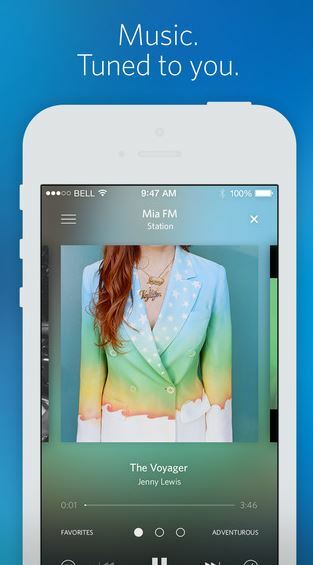 Rdio trades off exclusive content which something like Spotify has for an overall better user experience. So if you don’t care about that, this is for you. Rdio is free as a radio service, the premium version starts at $9.99 a month which has unlimited listening and is ad free. For amazingly high quality lossless audio, exclusive songs and videos.Tidal is the hottest, most recent addition to music streaming world – it is owned by Jay Z and supported by various other artists including Alicia Keys, Arcade Fire, Beyoncé, Calvin Harris and Chris Martin. The focus of Tidal is on extremely high lossless sound quality (which will also use more internet data). This higher sound quality however will only be fully utilised if you listen on studio quality devices. 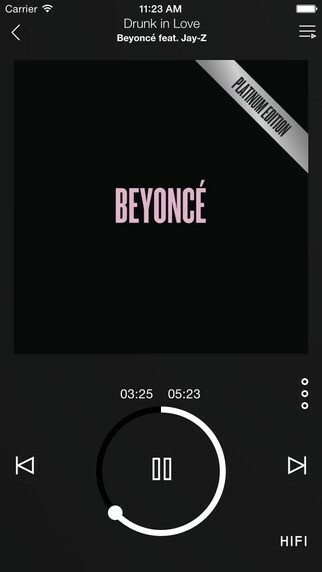 Tidal also promises exclusive songs and videos from artists. Tidal doesn’t offer a free version beyond a 30-day free trial. The platform instead propositions two payment plans: a $9.99-per-month tier for standard-quality sound or 19.99-per-month for high-definition audio. If you’re an audiophile this is the streaming service for you! You may be aware that these are only a handful of the best streaming apps out there, and undoubtedly there will be many more amazing ones to come. Let us know in the comments which streaming services you already use or if you will consider trying others? Happy streaming!